A graduate and post-graduate of the University of Nottingham, UK with honours degree in Architecture and Post Graduate Diploma in Architecture Design. 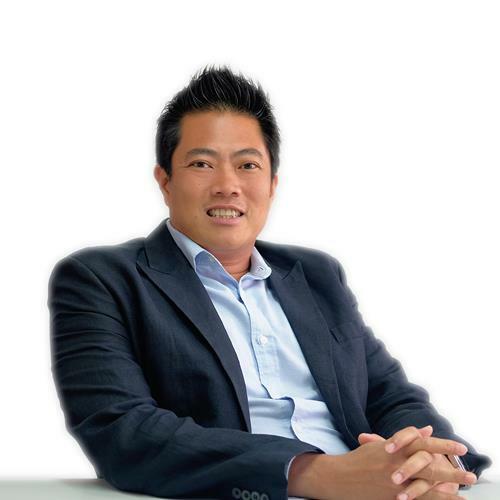 Charles is currently a member of the Board of Architects of Singapore and Singapore Institute of Architects. He is also a committee member with the SIA Development Control Sub Committee. He has 10 years of experience in three continents exposing him to a broad range of projects including master planning, commercial, industrial, technology, healthcare, education, residential and resort projects as both Architect and Urban Planner in Singapore, Vietnam, China and the United Kingdom. Charles is an Associate Director, Design Architect and Deputy Region Head in charge of AWP China. He is involved in all stages of a project from the earliest stages of assisting the client with their Development needs to the eventual “Final Completion”. Charles is also a natural sportsman since a tender age having competed competitively in Rugby up to national level. These days he spend his leisure time surfing quiet breaks in Bali and going for long rides with fellow like minded individuals. He is also actively involved with various Charity Organizations in Singapore.